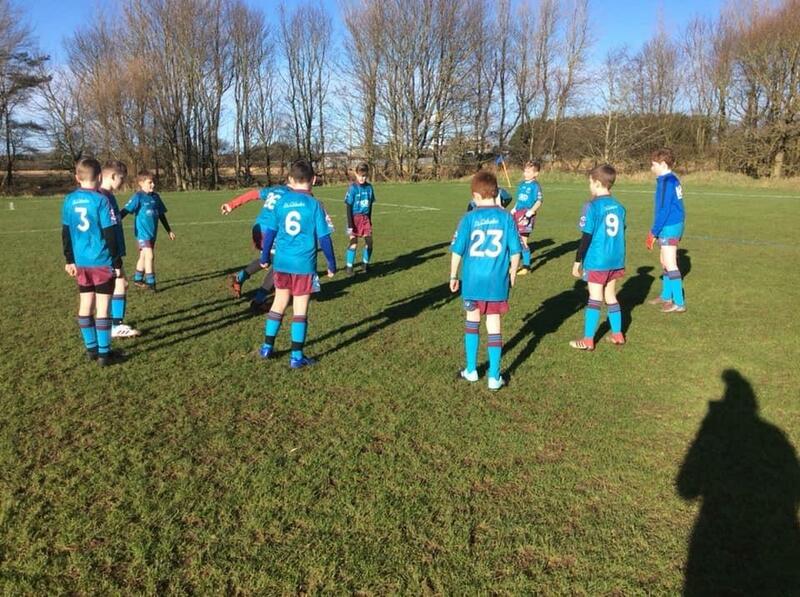 Well done to our Soccer Team who beat Hezlett today in the quarter finals of the Doherty Cup! 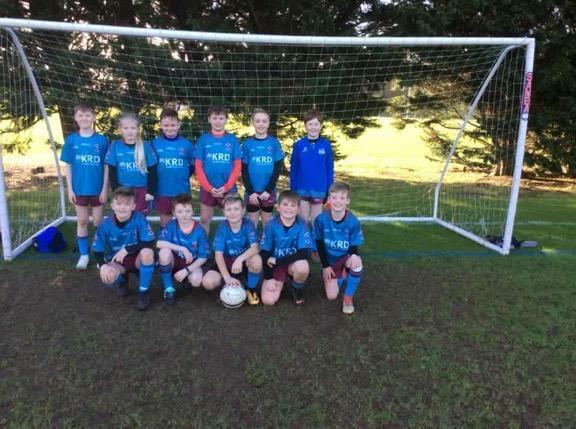 The team had a super match winning 5-0. The school will now progress to the Semi Finals.